Customer loyalty programs have experienced a monumental shift in the last year. The traditional spend money, get points approach has evolved, as customers have come to expect a more personalized, multichannel approach to interacting with the brands that they love. As we look ahead to future trends, companies are growing loyalty programs with incredible success by utilizing the following trends to meet the evolving expectations of their customers. 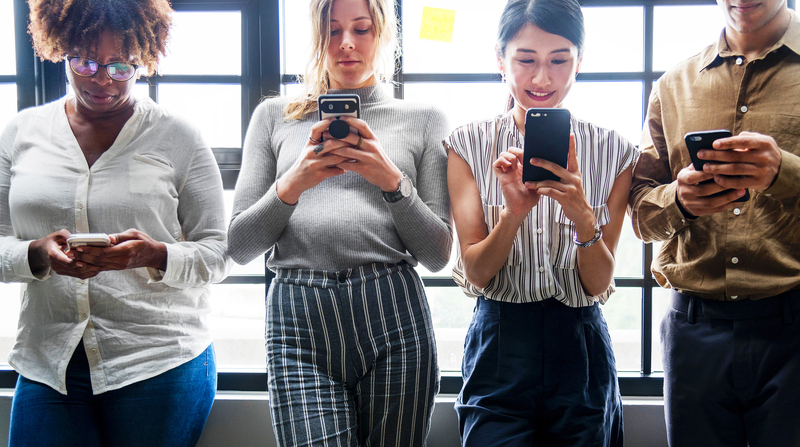 Today’s trendy consumers follow their favorite brands and brand ambassadors on Facebook, Twitter, and Instagram, in addition to receiving frequent email newsletters. Only having loyalty programs engage customers at the point of sale, in the store, represents a major missed opportunity. 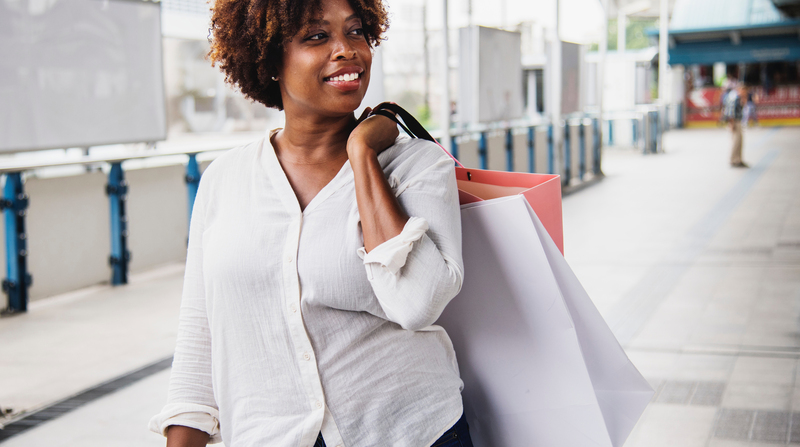 By taking an omnichannel approach to your loyalty programs and engaging customers across different platforms, you can better communicate the benefits of your program and drive customers into both online and physical stores. AMC Theaters introduced their AMC Stubs A-List program in 2018. The program engages members through the AMC website, with their mobile app, and in theater locations, providing benefits such as reserving seats, free tickets, concession upgrades and special offers in personalized emails. The omnichannel program saw 380,000 members join in the first three months, and helped AMC spike year-over-year theater attendance for the first time in last four years. The A-List is also a premium program, costing members $19.99 a month, but today’s consumers are willing to pay for value and convenience. Premium programs are trending, and marketers will be smart in the New Year to consider having tiers or a paid premium status as part of their loyalty rewards programs. Customer data provides incredible insight into individual purchasing habits, seasonal trends and the most in-demand products at any moment in time. This data can be used to personalize offers and experiences, which produce higher conversion rates than more generalized offers. Companies can let program members know exactly how many points they need to receive the next benefit, or just alert them to any offers that might be taking place in stores where they have previously made purchases. Only 22 percent of customers in a recent study on loyalty programs were satisfied with the level of personalization they currently receive. Target credits personalization as a key factor in the success of their app, which now has more than 25 million active users and has produced more than $3 billion in revenue. When users open the app, it now gives direct access to the personal recommendations tab. Many new apps also allow users to customize what they see, which is another form of personalization. Many companies are also leaning on other brands to help create more compelling offers for customers. In the last year, sites like DojoMojo and FindKeep.Love are experiencing rapid growth, as they allow businesses to build packages of complimentary products, introducing their brands to new audiences while growing their email lists. For example, a Winter Wonderland themed email offer featuring a new winter coat, warm boots and a ski trip getaway is going to get significantly more opens than just boots. 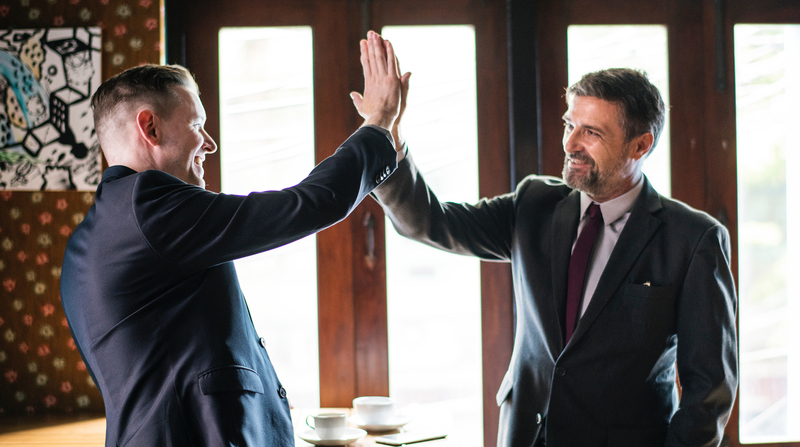 Strategic partnerships are a fantastic way to create more value for current loyalty program members while driving sales and program growth. As a customer, there is nothing more discouraging than having a question, emailing customer service, and having to wait for a response. Many companies are investing in artificial intelligence, in the form of chatbots, to be available 24 hours a day to respond to questions in real time. These organizations no longer have to worry about operating hours, holidays or even time zones. Improving customer experiences encourages repeat business, which is the reason loyalty programs exist in the first place. Finally, according to Gallup research, customers spend 46 percent more money on brands that they are emotionally connected to. Part of building that connection is providing personalized offers across multiple channels, part is providing compelling rewards through partnerships, part is creating a better customer experience, and part is just showing that you care. Being socially responsible is a great way for an organization to show that they care, helping build a deeper connection with customers. Today’s consumers expect companies to give back and choose to support those companies, even when it might cost a little more. Bombas proudly donates one pair of socks to a homeless shelter for every pair purchased. This is at the center of their business, and also successfully serves as a core pillar of their marketing strategy. In a retail market that is saturated with amazing, high-quality products, social responsibility provides a fantastic avenue for an organization to separate themselves from the competition while building stronger emotional connections with their consumers. ESG Incentives can help you craft your very own rewards program for your most valued customers. We have a team of business-building planners and strategists to work alongside with yours to deliver only the best loyalty program personalized for your unique target audience. To learn more about what we can do for you, click here.